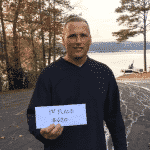 The American Bass Angler’s D125’s newest member Johnny Dunlap of Acworth, GA takes first place at the American Fishing Tour Division 125 Georgia North Tournament held at Lake Allatoona on November 17. 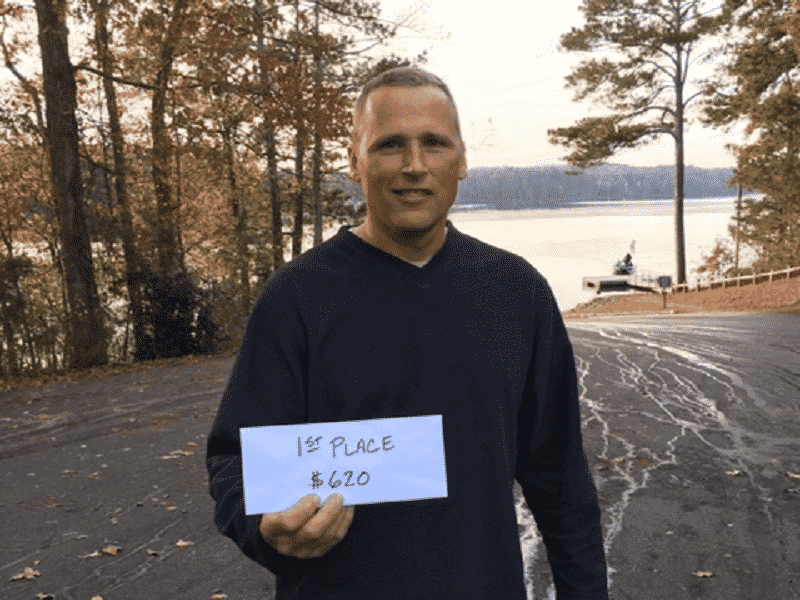 Running out of Galts Ferry near Acworth, GA, Johnny brought back 5-fish that locked in the scales at 8.11-lbs. anchored by a 3.08-lb. kicker. For the victory, Johnny took home a check for $620. 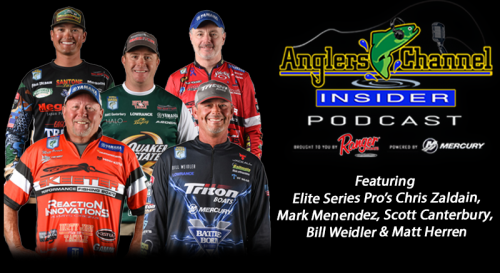 “I just threw a crank-bait and worms” Johnny stated in his post-tournament interview. Second place was claimed by Mike Cronin with 5-fish and a total weight of 7.92-lbs. For his efforts, Mike took home $375 in prize money. JohnKisella took third place with 5-fish and a total weight of 7.85-lbs. and took home $130 in prize money. 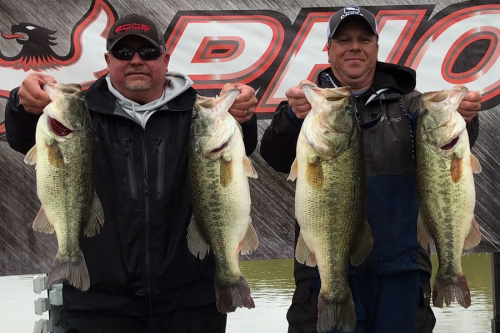 The fourth-place money winner was Nick Tunney with a five-fish limit weighing in at 7.44-lbs. Nick took home $101. The Biggest Bass of the tournament was caught by David Huie. His spotted bass topped the scales at 3.21-lbs. earning him $125. 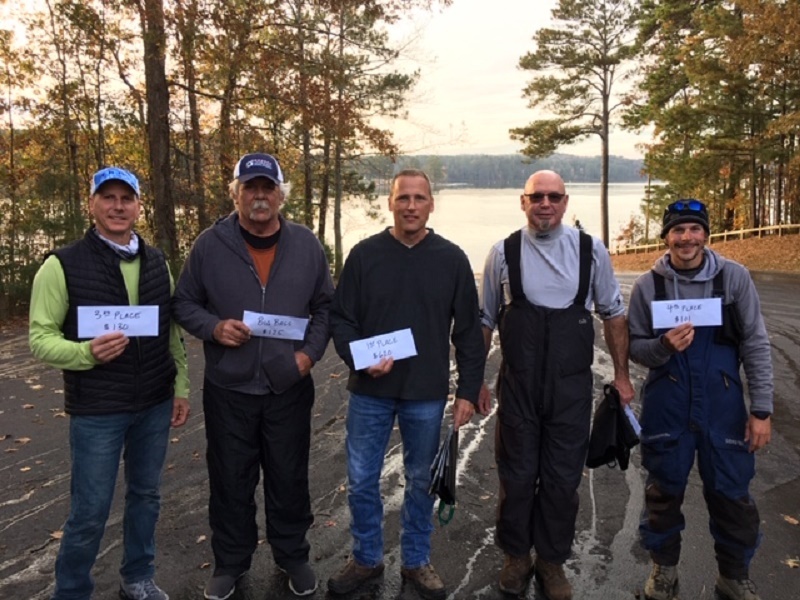 The next tournament in this division will take place on December 1, 2018 launching from Galts Ferry Ramp on Lake Allatoona. 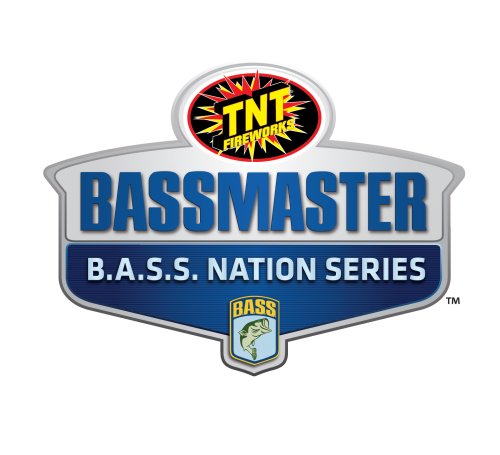 For more information on this event or division please contact local director Matt West at (404)641-6345 or visit www.americanbassanglers.com.